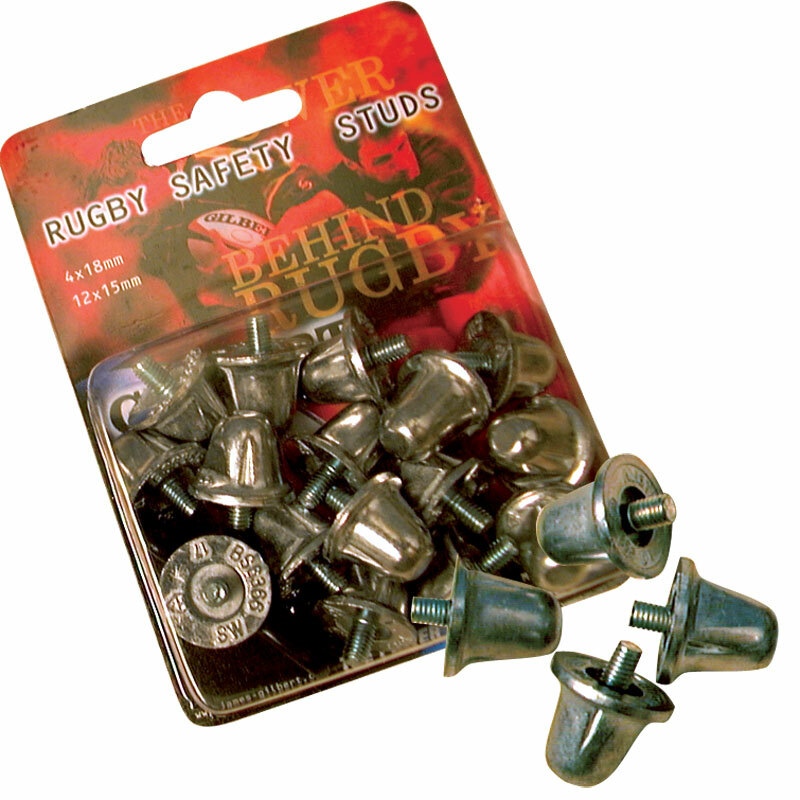 The Gilbert ® Aluminium Rugby Boot Studs are suitable for use with all Gilbert rugby boots. All Gilbert ® rugby boot studs conform to World Rugby and RFU regulations. Law 4 and Regulation 12. Pack of 16 aluminium studs. Contains 12 x 15mm and 4 x 18mm studs. Play rugby at a high levelled they get the job done. They suit the field very well . Suitable for scrums too.